In this episode Matt is joined by John (@JohnMarius on twitter) to take a look at listener submitted ASOIAF theories and feedback on previously talked about theories. Don’t forget about our PW250 contest! Submit a written review on iTunes or Stitcher by October 6th, 2015 to be entered to win a hardcover copy of A Knight of the Seven Kingdoms by George RR Martin. Spoiler alert! 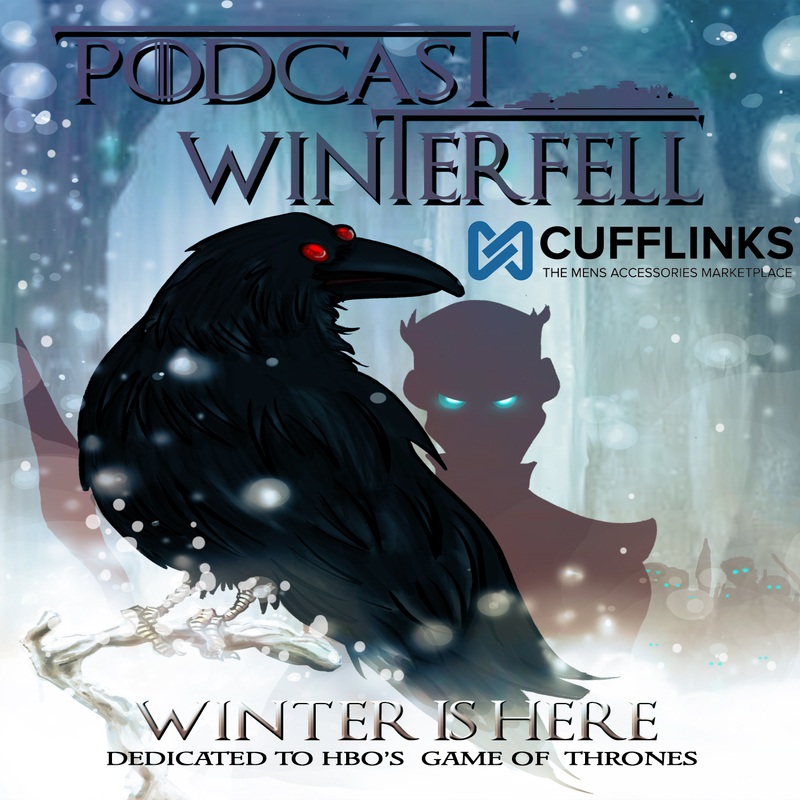 The material discussed in this podcast takes into account all books in the ASOIAF series. Read those books and then come back and listen if you don’t want to be spoiled! In the third identities, Matt is joined by Kelly (@KellyUnderfoot on twitter),John (@JohnMarius), Susan (@blackeyedlily), and Bubba (@FittenTrim) from the Joffrey of Podcasts, to discuss some listener suggested theories regarding identities of our beloved characters from the books. A follow up podcast with some of your thoughts on these subjects is coming up next week. You can always submit your thoughts to the podcast. Simply go to podcastwinterfell.com for all social media and contact links as well as podcatcher links (please leave the podcast a written review on iTunes or Stitcher to be entered to win a hardcover copy of GRRM’s A Knight of the Seven Kingdoms in October). In yet another of many many ASOIAF theory/speculation casts to come, Matt presents a theory brought to his attention by listener Naz in regards to what A Song of Ice and Fire means story wise, also known as the Ragnarok theory. He and John will discuss it further in a future podcast, but in the meantime we’d love to hear your thoughts on it. Send your thoughts regarding this or other theory suggestions to podcastwinterfell@gmail.com or go to podcastwinterfell.com to find all contact, social media and podcatcher links (please leave the podcast a review on iTunes or Stitcher).